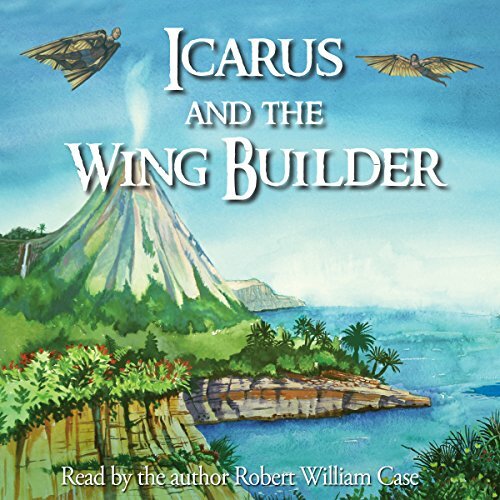 Showing results by narrator "Robert William Case"
Come back to an age of goddesses, heroes, and men. Long ago on a beautiful island in the Eastern Mediterranean, a famous Bronze Age inventor named Daedalus created working wings. Naturally, inevitably, he had to test them. Since flight is something we all long for, deep down in our souls, he made two pair: one for himself and another for his son. It could have been his life's work, a masterpiece, but, Icarus had a different idea.